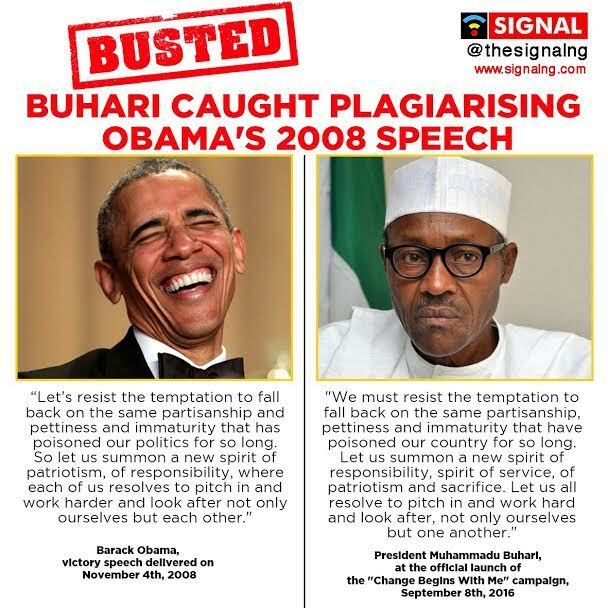 The Presidency has redeployed the Deputy Director linked to the plagiarism incident in President Buhari’s speech when he launched the “Change Begins With Me” campaign on September 8th. The Deputy Director was discovered to have copied part of a speech by President Barack Obama of the United States into President Buhari's speech during the campaign. Nineteen candidates are runing for the office of governoship election in Edo state. But the main contest is seen to be between Godwin Obaseki of the All Progressives Congress, the ruling party in the state, and Andrew Ize-Iyamu of the Peoples Democratic Party.